For those of you who don’t own 400 hats in TF2, or haven’t broken a controller trying to beat Portal 2 Co-Op, Valve is arguably the most prolific company in the world of video games. This Bellevue, WA based company has created some of the most unique and re-playable games of our generation and run Steam, one of the most successful digital distribution platform ever, representing 15% of global PC game sales. Valve is dedicated to providing the best possible experience for their entire fan-base through its innovative company culture. 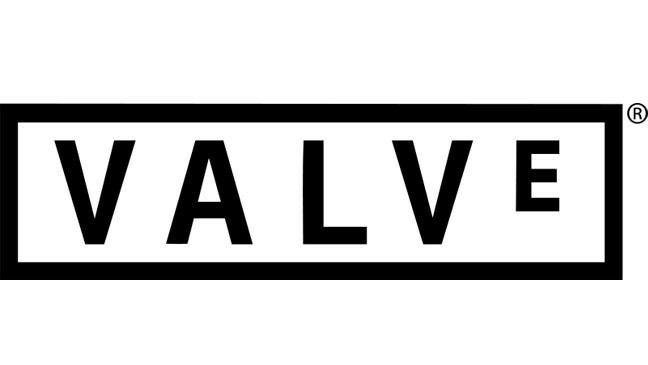 Here is Valve’s company handbook, which covers every angle of working at Valve. I highly recommend reading this handbook as a video game nerd, management enthusiast, or someone who just needs a good laugh at work. The first thing Valve introduces is their style of management which they call Flatland. Flatland is a flat management system where there are no bosses, or managers, not even the founder/president. This idea stems from their hiring process; if you are hiring the best and the brightest, why would you devalue them by forcing them to sit at a desk and do what they are told to do. There are no job titles at Valve, just people who want to work hard and produce high quality content. Every employee at Valve is given the freedom to join whatever project they so choose, or to create a new one. They are simply encouraged to work on what they feel if the most important project to the company and what will have the highest direct impact on their customers. To support this philosophy, everyone is given a desk with wheels on it so they can zoom around the office and join whichever group they see fit. The most inspiring and refreshing concept brought up through the handbook is working hours. Valve respects that some people occasionally choose to push themselves and work some extra hours, but when they see a team in “crunch mode” right before a release they see that as a fundamental failure in communication and planning. They want their employees to stick around, so they provide an excellent work-life balance. They provide a laundry list of amenities (including laundry) and are known for forcing employees to take vacations. In an office environment with no managers and a company culture that revolves around employee driven projects, you would be foolish to not expect failures. Valve teaches us that it is not the anticipation of failure, but the way you react to it that makes the most impact. Failures at Valve are expected and considered part of the learning curve; a failure simply means that an employee’s assumptions were wrong, or their model was askew. To combat failure they follow a very simple-minded concept “We are all stewards of our long-term relationship with our customers.” and trust each of their employees to produce material with the customer’s best interest at heart. but across the board they are looking for highly collaborative people. This process revolves around constantly trying to hire smarter people than they already have staffed, creating an ever evolving culture. Create or find a management style that works best with your employees. If you have deeply creative employees who work best in groups, let them work in groups. Or, if you have a team of employees who do their best work after being told what to do, provide a strong backbone for them to build off. Encourage collaboration. No matter how many times you hear this phrase, it is not enough. Collaboration is the one pillar every successful company shares. Find teams or partners that work well together, promote group exercises, and encourage employees to speak their mind and play devil’s advocate. Provide a healthy work-life balance. Your employees are the blood of the organization, they do the manual labor that increases the bottom line, or create innovative ideas that shatter the competition. But they won’t do anything for you if they dread coming in everyday. Providing a culture that inspires employees to work harder will produce higher quality work than forcing employees to produce higher quality work through long hours. Hire the right people. If Valve has taught us anything, it is that if you hire the right people everything else will fall into place. Maintaining a constant culture throughout the company, including new hires, will perpetuate success.